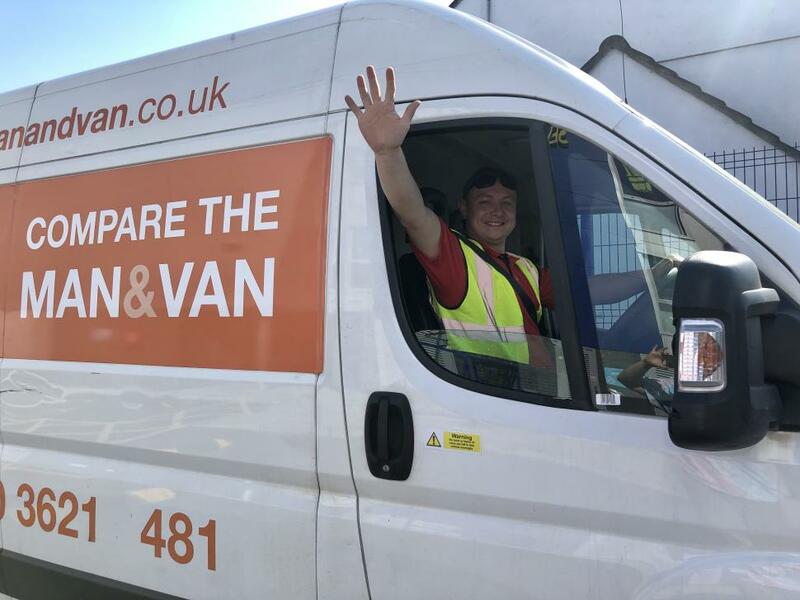 To make sure you get the best deal we'll show you great prices from all of our drivers, including ... Man and Van ... Anywhere With Care ..., if they're available on the day of your move. Have a question for ... Man and Van ... Anywhere With Care ...? No problem, send them a message and they'll email you back as soon as possible. If you have a more general question you might find it answered in the FAQ, or you always contact one of our brilliant customer service team. 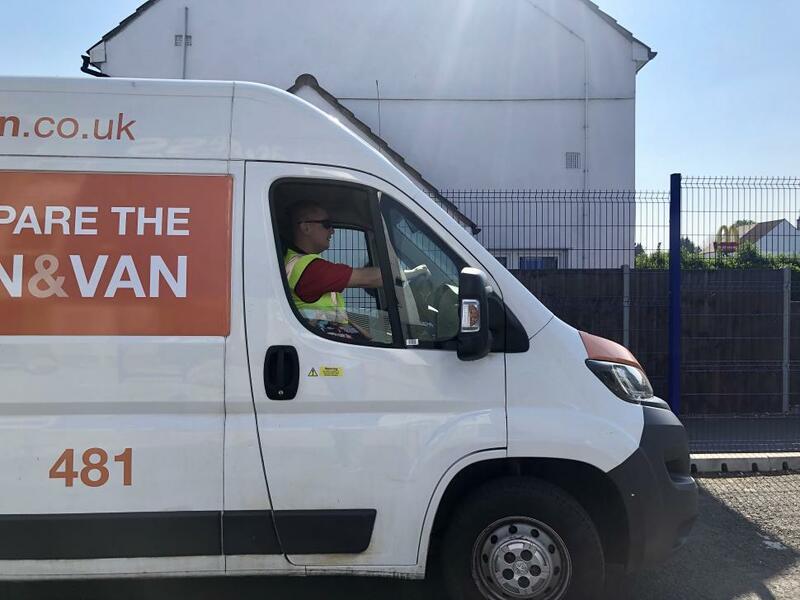 * ... Man and Van ... Anywhere With Care ... won't be able to see your email address. My name is James and I am 32 years old. 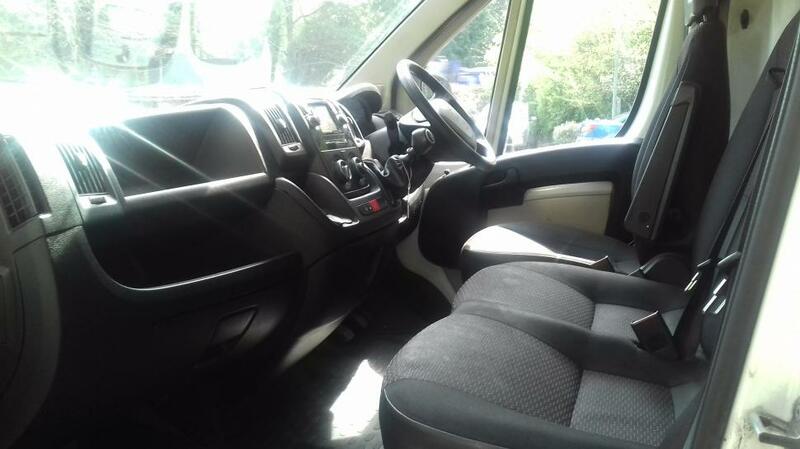 I will try not to bore you with the usual spill you get from other drivers but I think it's important you know what services I can provide and also to give you an insight into me as this is needed when paying and trusting someone with your possessions. 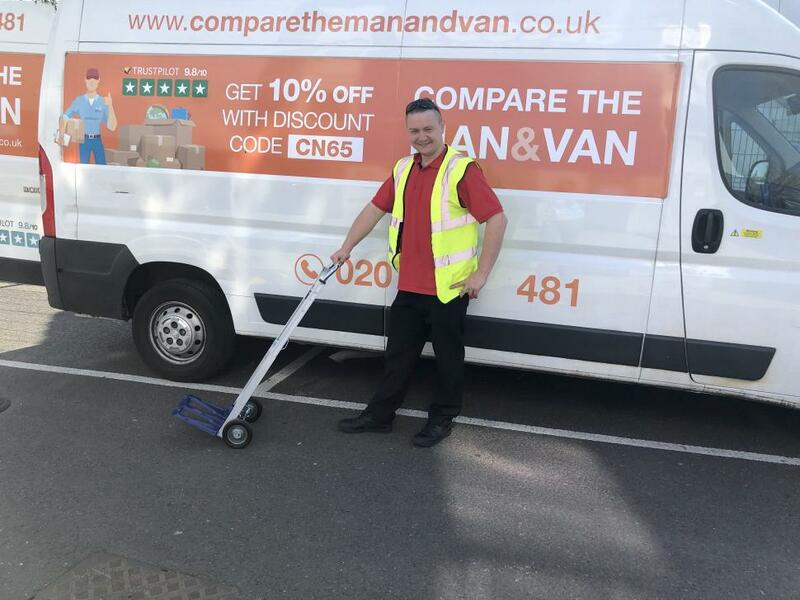 I have a full UK driving licence which I have had now for 15 years (that's gone fast) and working with Compare the Man and Van since the website launched in 2014. 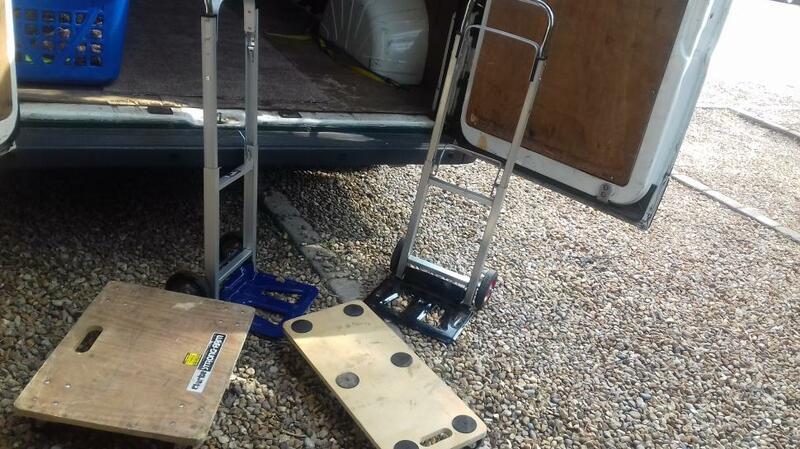 I always come with a box trolley, removal skates, tools, straps, protective blankets and also an up to date sat nav which is set to go the fastest route on the day or night. I offer a 24-hour service as it is better (when possible) to do long journeys during the night when the motorways are clear. I have been told by previous customers that I am friendly, professional and efficient. I take pride in my work but ultimately like you am only human and will try my best to work as fast and safely as possible. If you need to travel in the van you are more than welcome and if you have a cat or dog they are also welcome but please ensure they are in a travel kennel for safety reasons. Below are some pictures of me, the van and equipment and also some tips that will help make things smoother if you decide to book me. 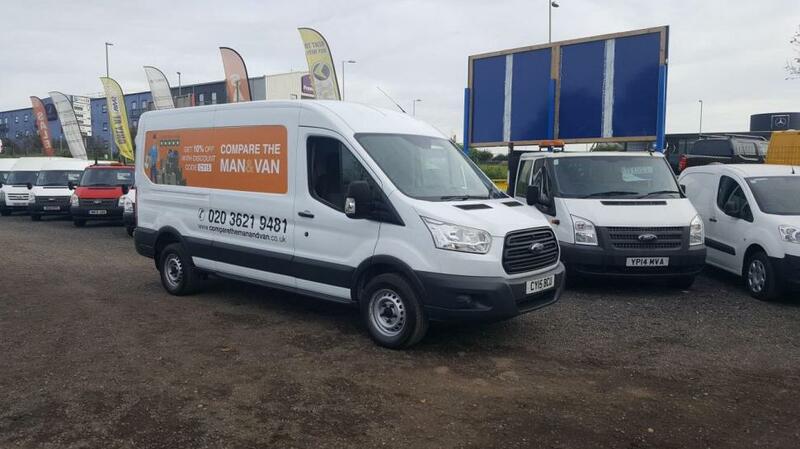 Call Compare the Man and Van on 02036219481 if you have a question need help with van size selection. James was lovely! He was half an hour early and got going with the loading straight away. Pleasant driver and respectful during the journey. Would absolutely use again! Jamie was a nice guy who made me laugh during the journey! thanks again. Good value and easy to book! Driver was able to deliver items on time, will book again. Made my move from Manchester to Chester very smooth, Thank you. Excellent, helpful and very friendly. 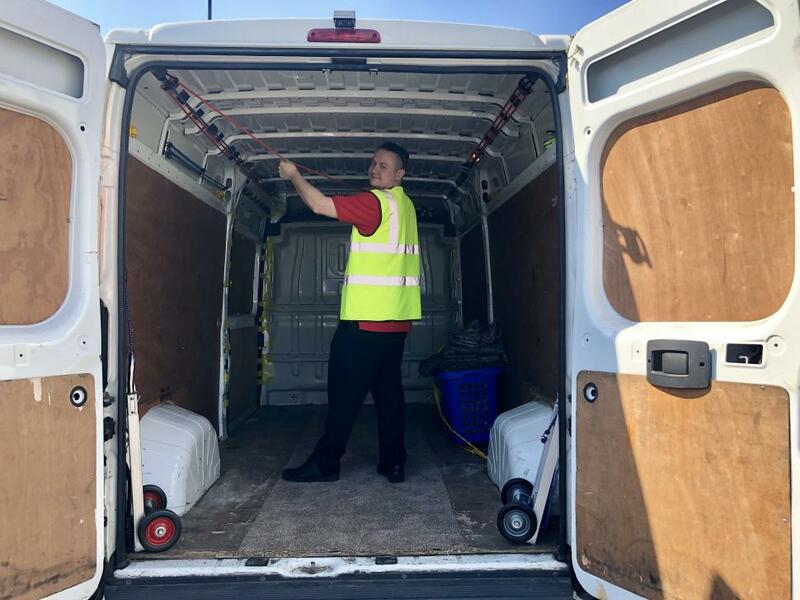 Top service from James who put in an excellent shift on a massive amount of ikea furniture and made significant inroads up our 3 flights of stairs! Outstanding job, thank you so much. James was great! We couldn't have had a smoother move. Thanks Danny! Friendly and helpful driver. Would recommend. James was brilliant. Happy to help and amazing guy to chat to. Very nice guy, professional and helpful. Would definitely recommend. The delay of arrival time was due to traffic which was out of the drivers control. Overall it has been a pleasant journey. Really good move. I can recommend this company to anyone. Driver wasn't on time but that was due to heavy traffic and he was very apologetic. He helped me move my boxes and other items and he was courteous and polite. He is amazing! Thank you so much George!! Driver did a good job on a difficult journey. James was great! Will definitely recommend and hire again! James was fantastic - willing to help with awkward, fragile, and heavy items with sense, sensitivity, and good humour. MUCH appreciated and highly recommended! Thank you! J is a legend! Great guy couldn't of been more helpful! Had a heavy duty trolley we really needed. Would definitely book again! Great service! Really polite! Helped take my wardrobe apart and take my tv of off the wall. Highly recommend!! He was cool. Very experienced and friendly. Driver was really helpful and friendly. Extremely helpful and polite. 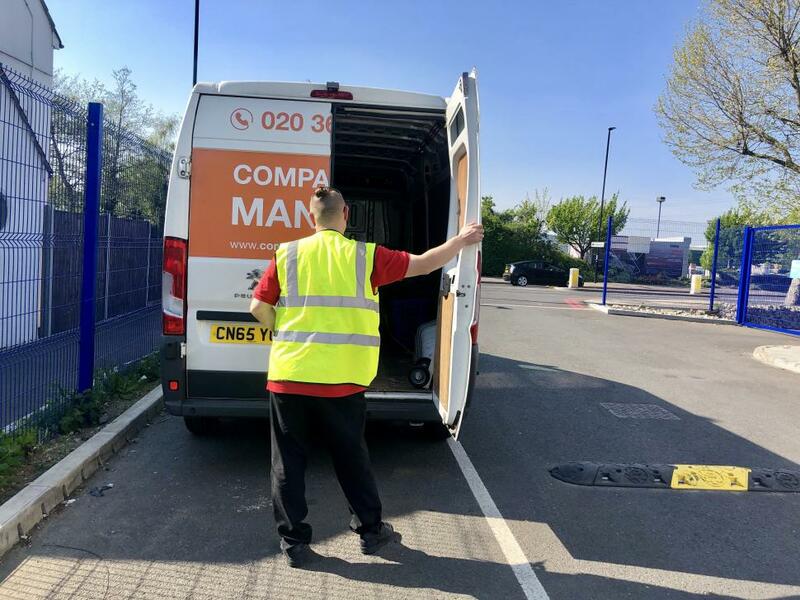 I don't know what I would've done if it weren't for Compare the Man&Van and the amazing drivers at Romeo Removals, especially on such short notice. I would be more than happy to recommend this service to anyone who is in need of help with their move. Very pleased customer! Jim was great - he gave me a timely warning that he will be late (not George's fault - it was because of the terrible London traffic). George was very professional and friendly, and made my move much more easier and a much more enjoyable experience than expected. Thanks George! After a nightmare with setting up the move, George was absolutely brilliant. I needed to change the time and then the size of the van and both times he was more than happy to accommodate. He was quick, efficient and got the job done well before my 3 hours were up. I still paid him in full and gave him a decent tip as well. The moving team were very friendly and helpful. I phoned the driver during the day to let him know we were packed up already and he could come earlier. He arrived 30 mins early (which was great for us!) and him and another guy efficiently packed the van and unloaded carefully on the other side. Very friendly, did the job in good time, would definitely use again. Really good service. Turned up early (which suited me) and worked non stop. We had to make a change to the original booking, which the driver dealt with, without any fuss. Really good service! Even though they were late, they called and gave plenty of notice that they were going to be late. They were very polite and professional. I was a bit worried because I was moving out of an attic flat, but they knew exactly what they were doing and managed to remove everything with ease. It made the day so much less stressful for me and I really appreciate their help. Both helpers were wonderful and moved me very quickly. No nonsense, no time wasters, just GREAT service and quality! I will recommend! Absolutely outstanding service. All over and done with collection and in 40mins. On time , courteous - could not have gone better. Very good & hard working, the move was easy & went to plan, would recommend this service. Very polite and helpful man! Thanks for an easy move! The guys were amazingly helpful, polite and efficient. I would highly recommend them to anyone. Well done. Good service and good site. The driver was incredibly accommodating and I hardly had to lift a finger - super polite and made the whole experience stress free! V good aside from the breakdown which meant he was late - not his fault! I had a nice moving experience. The driver was very nice and the van big enough for all my stuff. Thank you. Great service! The driver showed up on time and made my move quick and hassle free. I would highly recommend this service. Andrew was great. Very helpful and friendly. Everything went very smoothly, the guys even moved a bed in my new place for me, and they barely let me carry anything myself, which was great since I'd been ill the week before. Super efficient, would use them again. Our driver was brilliant and so helpful! Would def recommend these guys. Couldn't ask for a better service. Thank you!! My driver was so lovely- chatty and very helpful. Couldn't have been a better experience! Andrew was very friendly and helpful and moved everything very quickly. Recommended. Great experience and exceptional dependable and reliable service for a really good price. For example i forgot my bag in the van and Andrew took the trouble of coming back the same evening to drop it off. I was really happy and would really recommend Andrew and the website for a sterling moving experience! I just want to say thank you to my driver. He was so helpful and friendly. Did have to change times, but apart from that very happy and would use again. Andrew was a very helpful and experienced driver. I had more stuff than I thought I did but Andrew had no problem at all fitting it all in. He was very friendly and nice to talk to. My move went very smoothly. The driver was prompt, polite and very respectful. 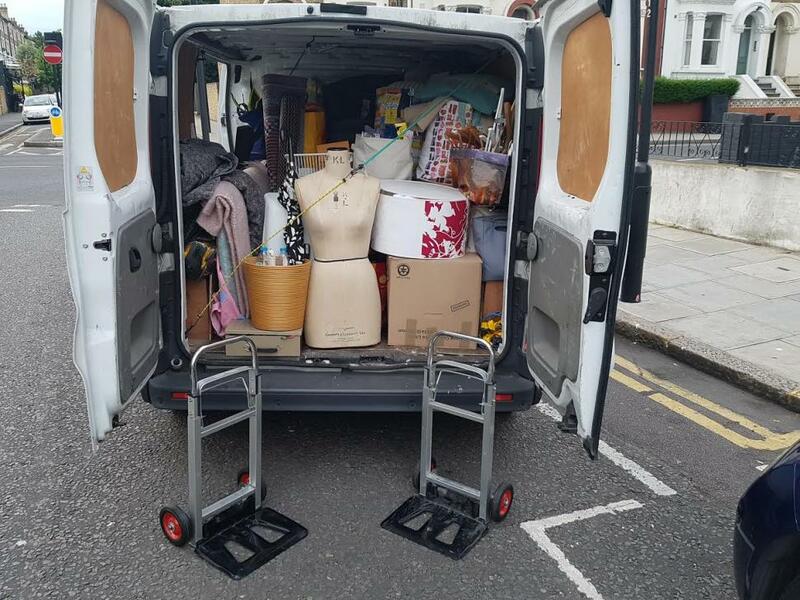 He did a fantastic job fitting in as many items as possible into his van. In the end we had to leave one or two items behind but that was our responsibility for underestimating the size of van needed. He was pleasant, friendly and courteous throughout the move and did all he could to help. Although we needed to spend a bit longer than estimated he was very good value for money and I wouldn't hesitate in recommending him. Very helpful and professional. I would defintely use them again. They then carried my gubbins up 5 flights of stairs to my new place with smiles and conversation. They finished an hour faster than expected. So it was brilliant. Andrew is an absolute legend! Tanks again J , highly recommended best Man and Van service i have ever had . Turned up early. Very pleasant guy. Happy to recommend. On time friendly and courteous, worked with a no time to waste attitude which was perfect.. The driver had a super good attitude and help all the time with a smile. Very helpful and friendly - made my move a breeze! Great driver. Very professional and friendly. Strongly recommended. Perfect service, would definitely use Andrew again. Good service, I would use it again in future if I need to. Fantastic service. Prompt, personable and all round top bloke. Andrew made the whole move stress free. Efficient, flexible, very prompt, very helpful. Great team. They were stuck in traffic yet all went well. Chipped one mirror (luckily not expensive) as small doorway to manoeuvre. Would use them again. I don't know whether he brought straps and blankets as neither were needed but he was really friendly and really helpful. I've been ill and wasn't looking forward to getting up and out to do the collection but Andrew made it easy and actually improved my day with his warm and easy going demeanor! Super fast and careful with my items. The driver was very polite, on time and overall made moving items a very delightful experience. The driver was wonderful, very helpful, lovely company and would highly recommend to friends and family! Made my move one million times easier, and great value for money. Very efficient and careful with our things. Quick and easy move and even returned one item to original address to change for another, meaning an extra journey. Only slight quibble is neither mover spoke much English at all, so communicating was a challenge. Both were friendly but it was a challenge to understand each other at times, relying on gesture. Great service, Andrew the driver was friendly, courteous and prompt. Many thanks. Excellent service - Andrew was both on time and incredibly helpful. Would not hesitate in recommending the service to others. Andrew was very helpful loading and unloading my items and was also lovely. Would recommend his services to anyone. Thanks! Driver was amazing. Van was way smaller that advertised on website but the driver more then made up for that dire situation. He went above and beyond to help me out! I have chased twice for the invoice but I did not receive any responce at all. Excellent service by willing and helpful people - very good value for money. Andrew was super friendly and made the whole move very easy! Highly recommend and will definitely look him up for any upcoming van needs. He was great! Super helpful and fun & chatty! Thank you very much for the great service! Can not thank James enough very safe driver, indicated at every turn! Really nice guy, very helpful and excellent value for money. Guys where fantastic :) They were very fast and helpful with everything. 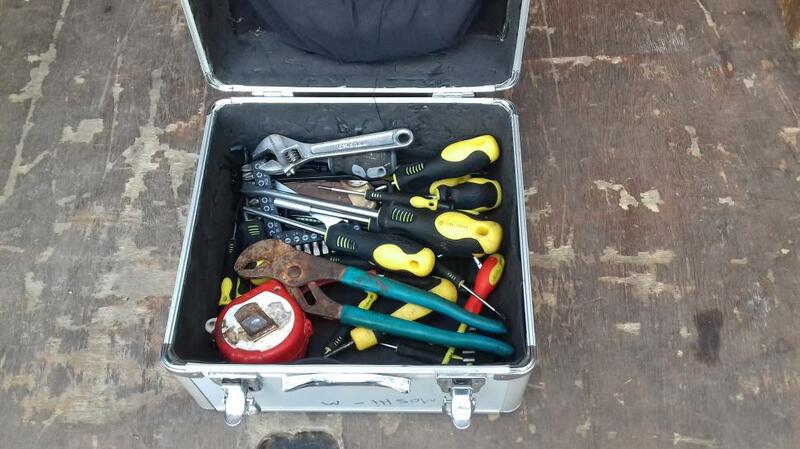 They even had tools to put the table on parts (which I did not have). Overall I am very pleased and I will use their services one more time. Everything went well: quick loading/unloading, good driving, made it ahead of schedule. Amazing guy, made moving an absolute joy! Andrew was brilliant from start to finish! The drover was super friendly and helpful. He was right on time and even though I had way too many items, he managed to fit them on. I strongly recommend him!! Totally saved my day. I booked at it 10 pm, which was very late. Was rejected by other VAN PLUS. The driver looks very tired, but he didnt slack even a little bit. Very friendly and helpful. Also gave me a lift to a nearby tube station afterwards. Very friendly gentlemen, respectful of my furniture and excellent overall customer service. Andrew Simpson is an absolute gem and the man deserves a medal. He totally went above and beyond and ensured that my move was as stress free as it could possibly be. He was a really nice guy and was great to chat to on the (many) journeys we took that day. He was reasonable and I didn't feel like he was ripping me off at any point - the exact opposite actually! Make sure you look after him because he's a real asset to your company and made what could have been a horrendous day for me semi-bearable. No mean feat!! A lovely friendly driver and an easy problem free move, recommended! Andrew was a top bloke. Arrived early, helped move my stuff and had it packed up in 10 minutes. He was also happy to wait at the destination until I could get into the new place. He charges a fair rate and gets the job done - also has plenty of chat to keep you happy! Would highly recommend. Brilliant in every way! Really nice and helpful driver, I actually had a good time moving. Thank you so much! Andrew Simpson provided excellent service and was fast friendly and efficient. I'm glad I used this service. Really helpful and made the move easy and straight forward! Very nice guy, even have me a lift back home !!! Andrew was absolutely fantastic, friendly and enthusiastic. Really made my move easy. Would use again! Today's journey was excellent, he was great, as was Sunday's driver. Driver called to say he was 10 min late, but was parked outside 5 min later! Took great care of items and strapped everything in well. Was really great and so nice while dealing with a bit of a complicated move! Would definitely recommend! Bit disappointed that they didn't even try to get the wardrobe up the stairs and just said it was too heavy. I explained that I was taking a wardrobe up and down the stairs when I booked. 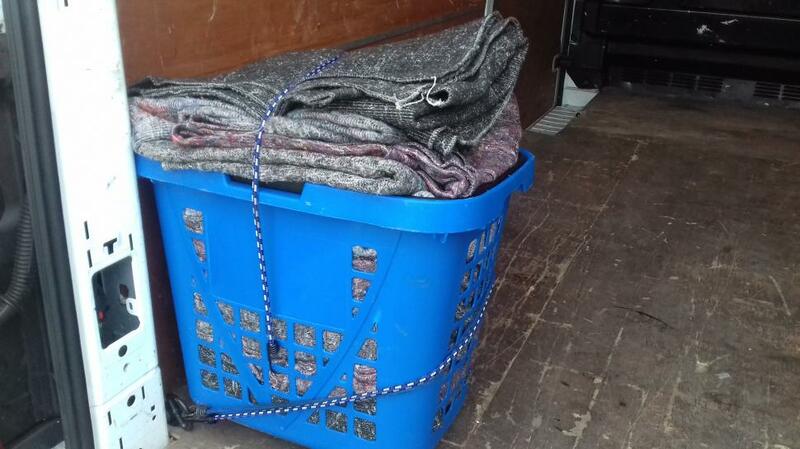 CMV Response: Unfortunately, if the wardrobe was too heavy for the drivers to move, with respect, they cannot be expected to put themselves at risk of injury trying to do this. If the wardrobe needed more than 2 men to move it, further assistance should have been arranged by the customer. They were helpful, polite and very quick. I would definitely use them again. I only booked at 4 hours notice. Turned up on time and both worked hard helping taking stuff apart and making the move a little less chaotic. Andrew was very helpful and professional he knew how to fit everything in the van. In less than an hour it was done! I highly recommend to call Andrew. Ignore my comment about not arriving until 1.30. My assistant confirmed that they did actually arrive at 12, so the extra charged is fair. Sorry for my confusion. Was a smooth move. My lift broke down 30 mins before schedule move time but both the drivers did a great job and had a great helpful attitude. Most definitely would use again the service. Would like to have the same driver called Andrew Simpson. In all a very nice experience. Very friendly and helpful, would use again. My driver was really nice and made what was quite a stressful move a whole lot better. He was polite, friendly and chatty too. Unfortunately he was one hour late, however he was very very friendly and helpful! The driver arrived early but had texted me beforehand to ask. My move was up three flights of stairs in a v.hot day & the two men were excellent. They were v.helpful & worked really hard to move all my things. Thank you! The small van was too small, since I thought small van is something like toyota hiace. The driver said, that he has in his website the measurements, but since I booked through you, I didn't have a clue it was that small.We had to make too trips, but he was a very funny guy, so I didn't mind that much. Rang to let us know they would be slightly late due to traffic. Worked hard and finished the job even though it took 45 minutes longer than expected. Only charged for extra half hour. Would use again. They were on time , polite and respectful with my stuff using their straps and blankets during transport. The drive was a long one but at no point did i feel unsafe. 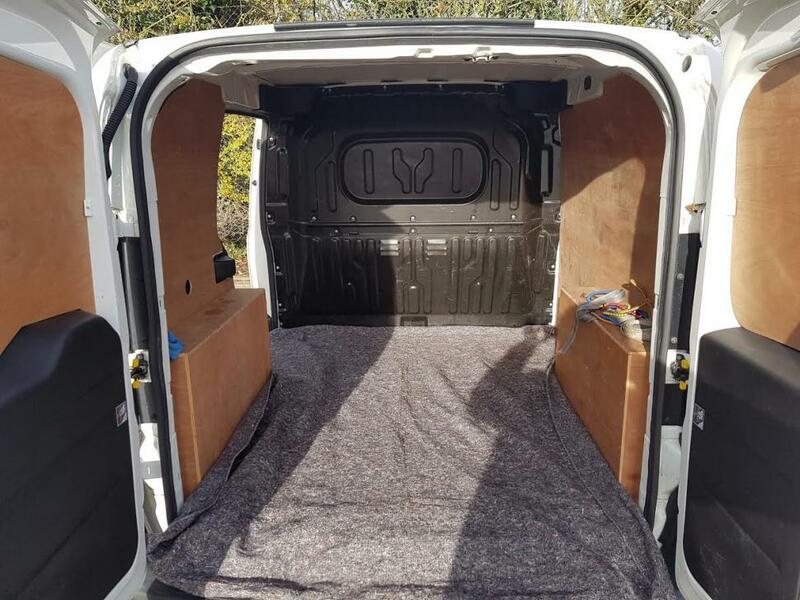 They have clearly moved hundreds of times before and for that reason i would not hesitate to recommend them to other Compare the man and van users. 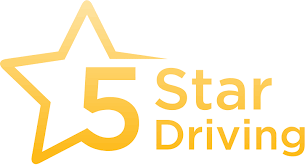 Website + Service 5 Stars !!! Mark was very professional, and handled all items with care. He even arrived 20 minutes early, and managed to finish the entire move process in under 2 hours. Would definitely recommend hiring him for your move! It was a really great move, they were very friendly as well I would definitely recommend. The driver was late by 20min but called in advance to warn of his arrival time. Both hin and the assistant were extremely helpful, polite and eficient. They saved around 15 min in relation to estimated duration which made the delay not being any issue. No incidents, no damage to items or walls - a very well done job. Would certainly recommend. Great service, very friendly and nice! Overall, a very satisfying experience whilst moving can be very stressful. Thank you! Was late by 30 mins but called to tell us they were late, understandable due to London traffic. Everything else went smoothly, would recommend. They were early /ontime, well mannered, and took apart a complicated wall bed unit / successfully moved it and put it back together again in the new place. one piece of the bed was slightly damaged but this is a non visible part - so it didn't matter to me, and I didn't complain / ask for any compensation because it didn't affect the useability of the bed. Would definitely use again. Brilliant service. Everything was properly secured in the truck, all fragile items were handle very carefully and the 2 guys were very friendly and professional. Exceeded expectations. On time, efficient, friendly, careful and responsive to any requests or directions given. Highly recommend. Impressive! Came on time (well 9 minutes late), had no problems with the heavy stuff, and did the whole flat move quickly. All for a dubiously low price. Would recommend them and the website. Lovely guy, very friendly and helpful. I fully recommend! Drivers were great, very polite and super helpful. On time for first collection, but 1 hour late for collection the following day which was dissapointing. Polite, but they arrived 1hr 15 mins early, so I was unable to help them load as we're were still wrapping the last of our bulk items. This meant it took over 2 hours just to load, but only 45 mins to unload. Also because I couldn't supervise the load, they didn't fill the van properly and I ended up having to order another van to get the rest of my stuff; a bag, a box and a flat pack desk. 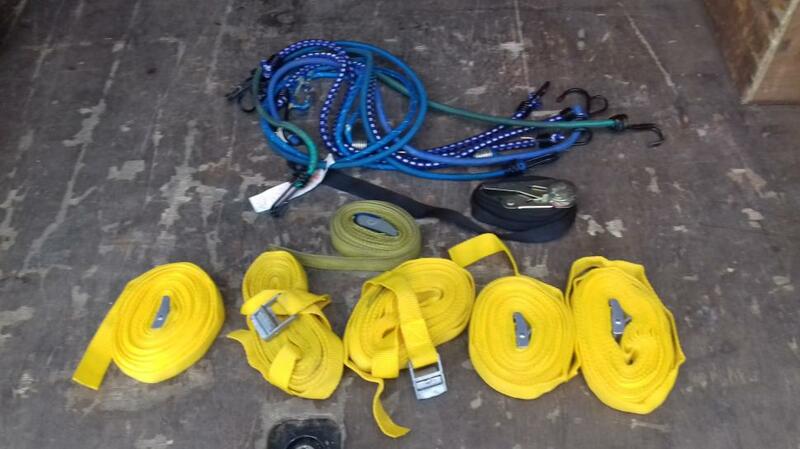 The guys tried, but their inexperience showed when they under utilised the van and it took them so long to load it. Friendly and professional, moved everything safely and quickly. The driver was amazing. We had some seriously heavy items that needed to be moved and this guy didn't complain. He was friendly and very polite. Highly recommended. was very satisfied with the service provided. They were fantasic. I highly recommend this helpful pair. Great all round!! Thanks again!! 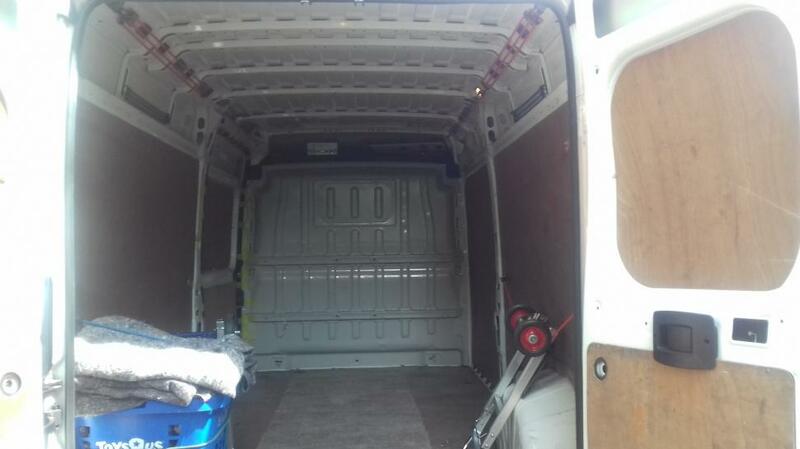 Very nice and hard working guys, very big van, they fit everything in one go, I really recommend it! 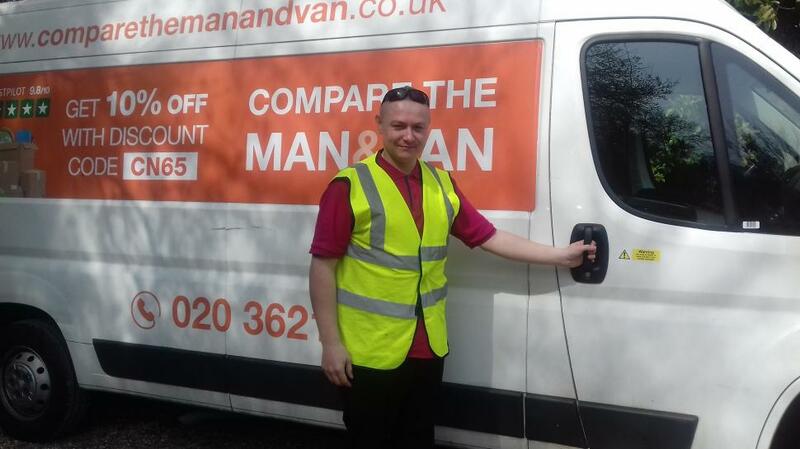 Man Van London UK were on time and very respectful with my belongings from start to finish, Highly recommended. Great man and van! I strongly reccomended! Value for money. Highly recommended. I highly recommend his service, was there on time, really nice person, very professional, respectful! We end up having a long chat on our way, listened to music and had a good laugh! Thanks a lot and hope to have your service in the future! Excellent service provided. Punctual and efficient. Highly recommended. James was Amazing many thanks. James was great! thank you. Emil was brilliant. Wouldn't let me do too much carrying, and packed my belongings in the van with much care. During the drive to my destination, he was very amicable; chatty and friendly. Upon arrival at my destination, he delicately unloaded my belongings, and was very careful, regardless of whether it was a box of breakables or bedding, when moving things around. All in all, I thought he was brilliant. The driver and van arrived 15 minutes early after phoning me to let me know. He and his assistant were courteous and pleasant and so efficient that we finished 30 minutes early. All in all, a stress-free and totally satisfactory experience from start to finish. Very professional service, from start to finish. SUPERB MOVE DAY EXPERIENCE THANKS ALEX. Moe and James were polite and respectful at all times and treated my belongings with up-most respect. Fantastic, would definitely use again and will certainly recommend. A long journey made easy by our very experienced driver , overall a very good experience that we would use again., thank you. A fantastic service . Thanks again. 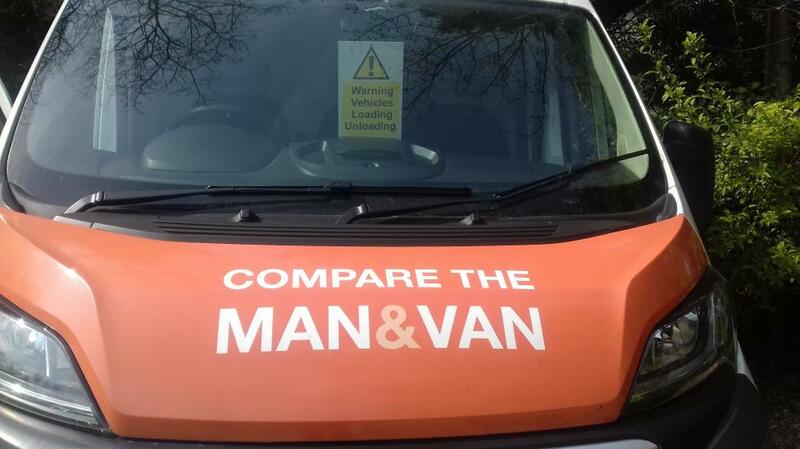 I used Compare the Man and Van to move home. The drivers were courteous and polite and took great care with my goods. I was very pleased with the service. He was super helpful and patient. I shall be using this site again and I will recommend it to my friends and family.